Home > Fashion > Jewellery > [All Watches / Aptimos] Free churros giveaway happening right now at Aptimos Waterway Point! [All Watches / Aptimos] Free churros giveaway happening right now at Aptimos Waterway Point! 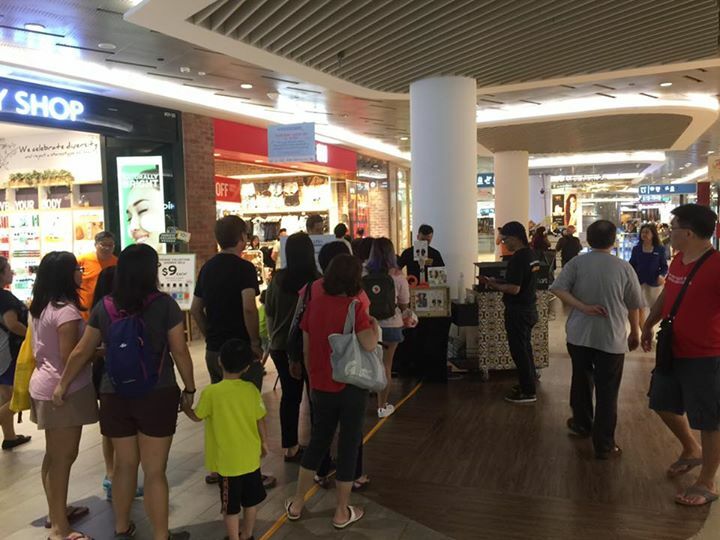 Free churros giveaway happening right now at Aptimos Waterway Point! Come join us and check out the new touchscreen smartwatches from Fossil! Previous: [Lazada Singapore] Save up to 34% off on our Exclusive Laneige sets before Lazada’s Birthday Sale on 21 March!